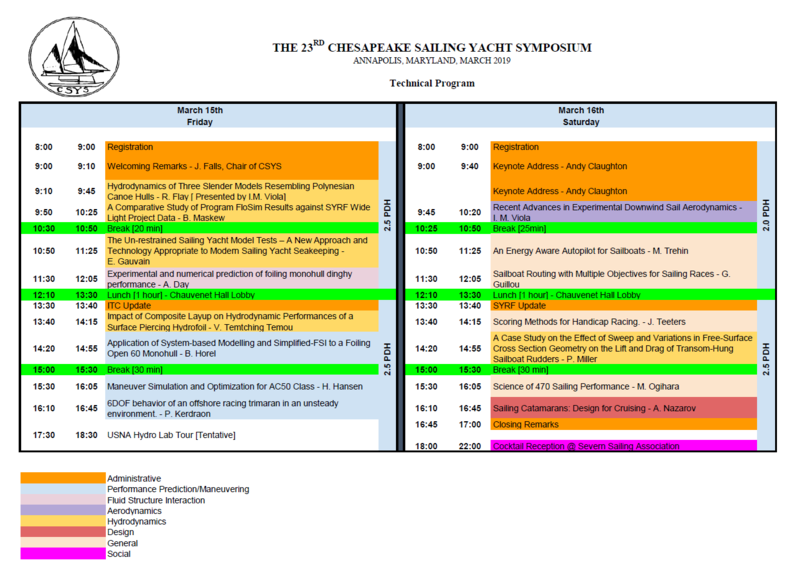 The Chesapeake Sailing Yacht Symposium is the world's longest running technical forum dedicated to advancing the study of the art and science of sailing yacht design technology. We are graciously being hosted by the United States Naval Academy. Attendees will have to walk onto the Navy Yard through gate 1 or gate 3 and make their way on foot to the conference venue. 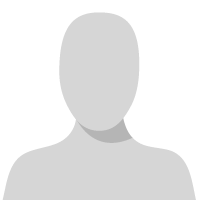 Photo ID must be shown to the guards at the gates to enter the facility. Not a member? Take this opportunity to join the leading global community of the marine industry. SNAME is your source for cutting edge technology, research and information, whether you are in design, engineering, shipyards, operations, or a manufacturer of marine equipment. Our Society is the meeting point that cuts across all disciplines in the marine industry. For more information on SNAME membership and to submit an application to become a member, please click here. And save on the cost of registration. In addition, all non-members, including Students who pay the full registration fee receive a complimentary Associate Membership for the following year.